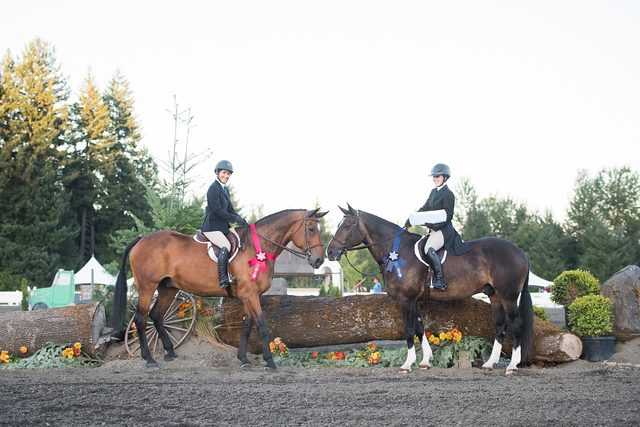 Located in Oregon City, OR - Quiet Rein Riding School, LLC offers professional instructions for riders of all ages. 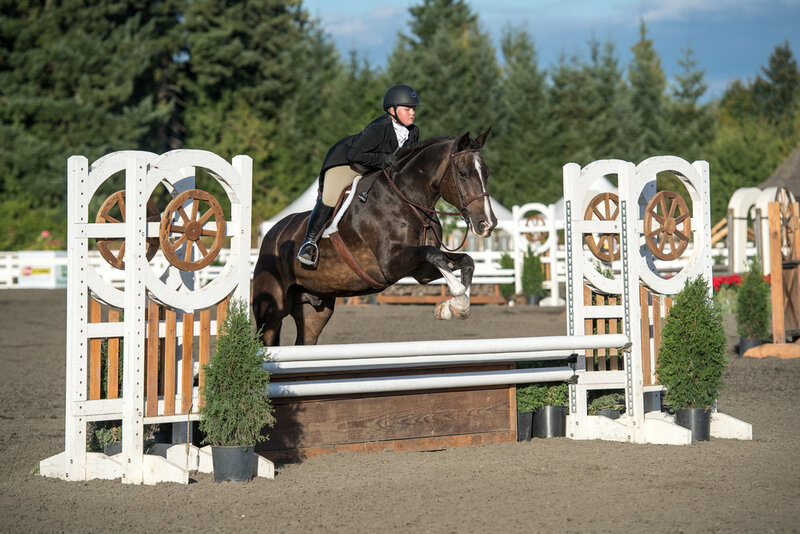 Whether you are on one of our seasoned school horses or your own horse, we will help you develop the foundations in horsemanship as well as the skills in the Hunter, Jumper, and Equitation disciplines. 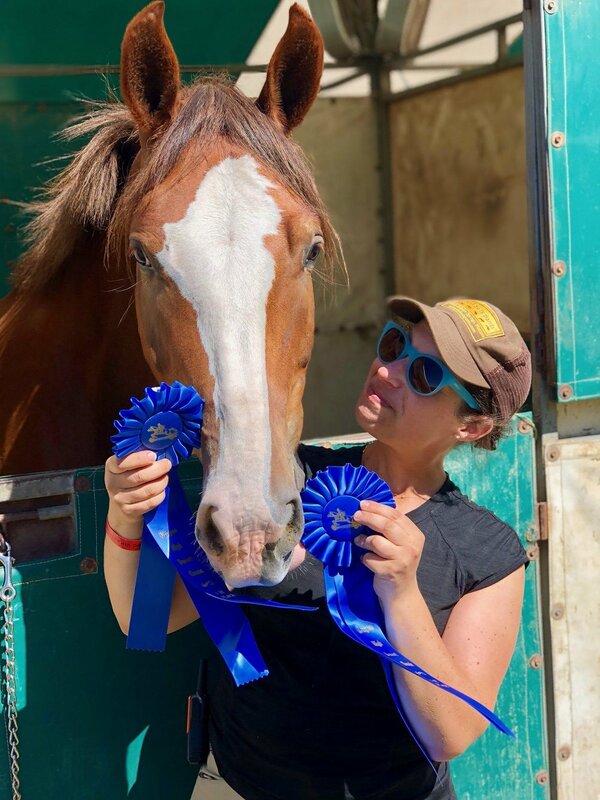 We strive to provide an educational, fun, safe, and family environment to improve your riding skills and/or your horse's performance. 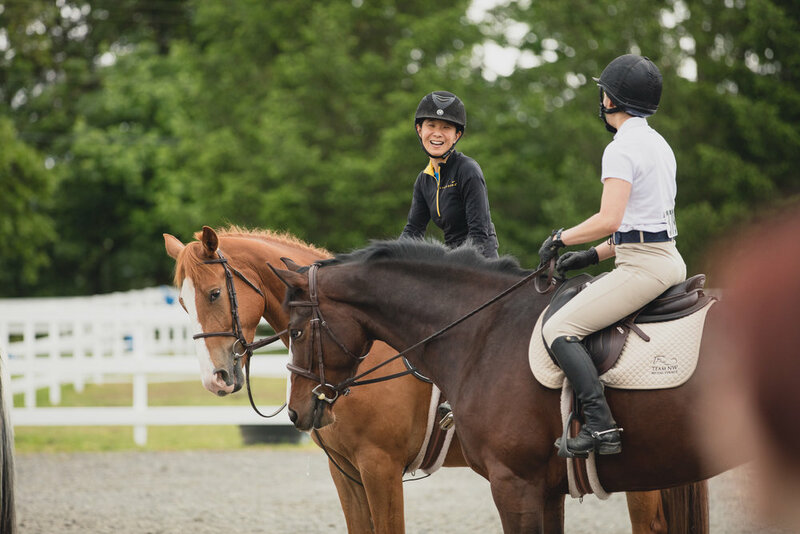 Each individual partnership is tailored to achieve your personal goals - anywhere from great basic riding skills for pleasure to preparing you for the "A" show circuit and everything in between. 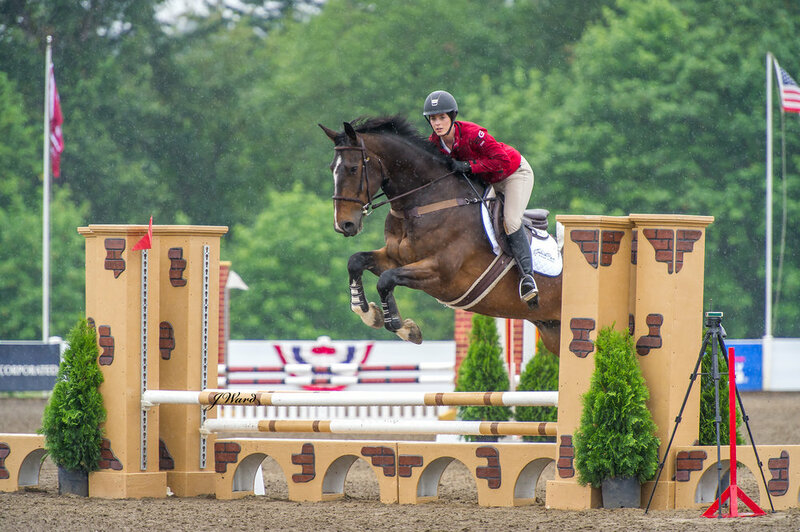 We also work with the United States Hunter Jumper Association to encourage the growth of the "Outreach" Program that provides a great start to your show career. 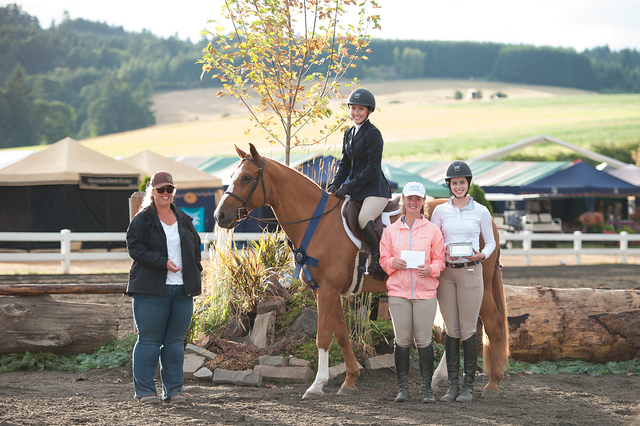 We are always welcoming new clients to join our team! 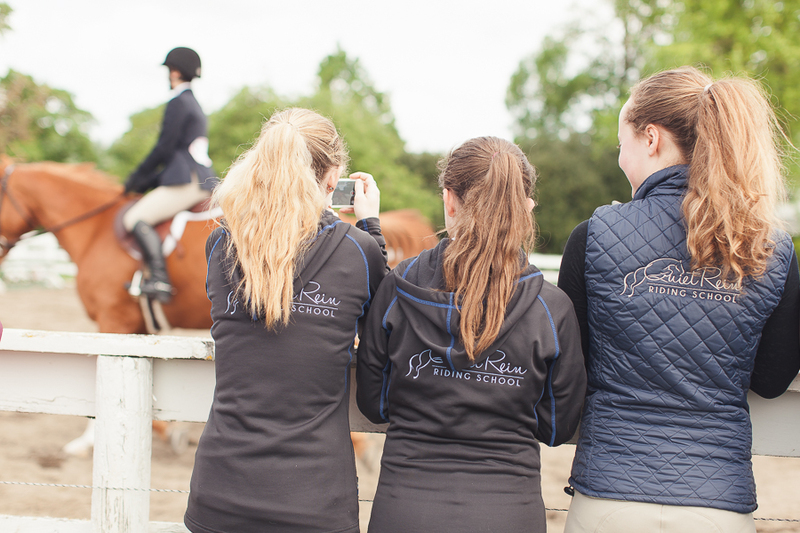 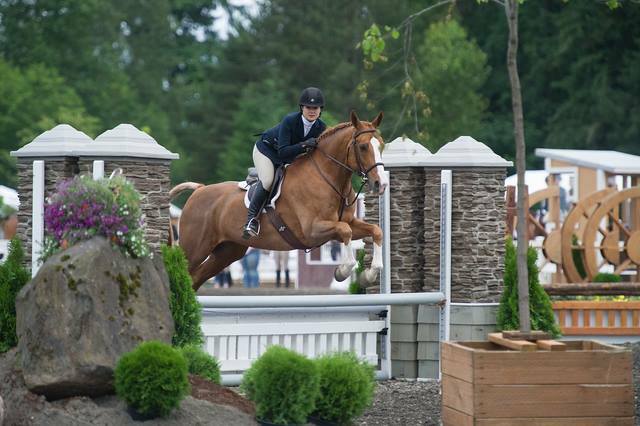 We're one of the few USHJA Recognized Riding Academies in the country. 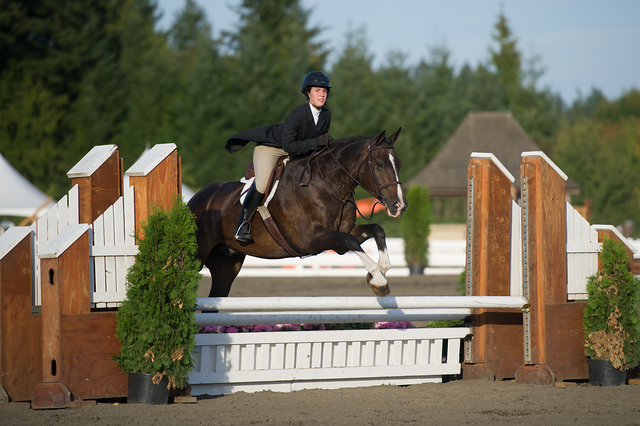 Program acknowledges lesson programs, riding facilities, equestrian schools, and other types of educational equestrian programs that emphasize horsemanship and sportsmanship, promote safety, and offer introductory hunter/jumper lessons. 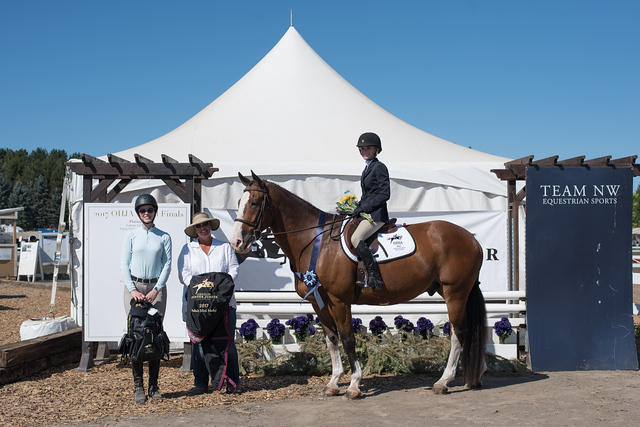 These programs create a foundation for well-rounded equestrians who benefit the entire sport, and this recognition is designed to encourage the continued development and growth of these types of programs across the country.